Cleveland Metropolitan School District students come in all ages, shapes, sizes, backgrounds and ethnicities. District students are expected to be successful in rigorous instructional programs and can participate in a variety of extracurricular activities ranging from student government activities to sports. The District's promotion policy requires students, teachers and parents/ guardians to closely monitor progress and work together on plans to help if a student is at risk of being retained. Students are required to accomplish various skills, pass all required state tests and maintain a minimum grade point average in English language arts, arts, math, science and social studies. Retention is a “last resort.” Students may be retained once in any grade and not more than twice before entering high school. View the District Promotion Policy. Naviance Succeed is a fully integrated solution designed to help raise student accountability and performance across a number of key indicators leading to increased engagement, improvements in academic performance and overall workplace and college readiness. The College Ready Academy at Cuyahoga Community College (Tri-C®) is a partnership between Tri-C and the Cleveland Metropolitan School District (CMSD) designed to increase the number of CMSD students who graduate from high school prepared for college-level coursework. 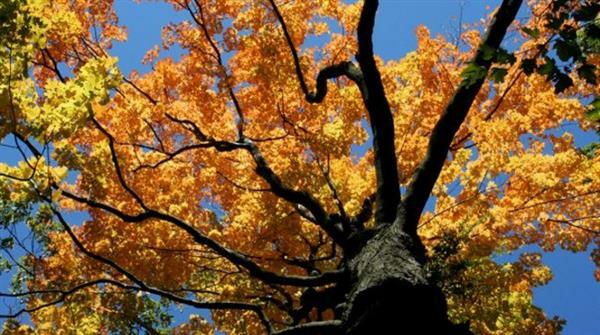 Cuyahoga SWCD provides annual scholarships to Camp Canopy. Scholarships are awarded to Cuyahoga County high school students (finished with 8th grade by June) who are sincerely interested in conservation issues and enjoy a good walk in the woods. Camp dates: June 9-14, 2019 - Scholarship Application deadline is April 5th! 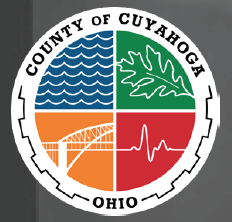 The Cuyahoga County Office of Reentry is holding a PUBLIC training on the Certificate of Qualification for Employment and Record Sealing. Formerly Incarcerated Persons and other Community Members are welcome to attend.